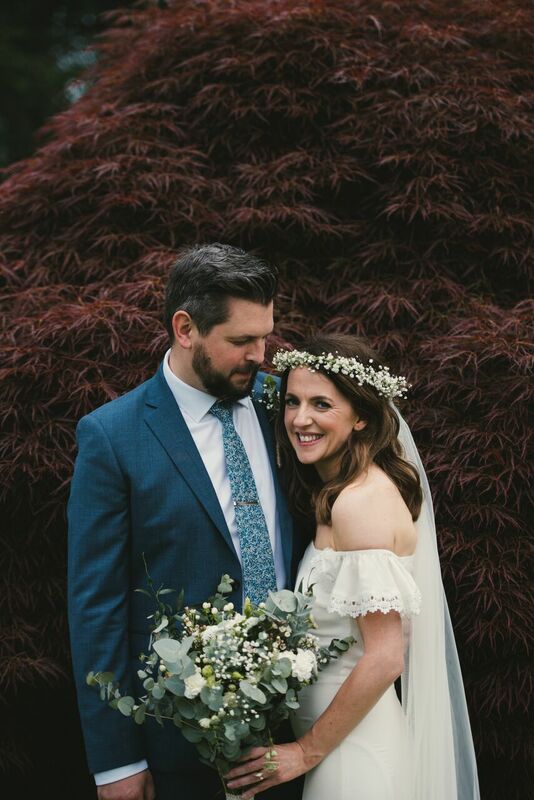 Our stunning real #A12BRIDE Grainne looks absolutely knockout in the simple boho ‘Kemp’ gown by Daughters of Simone during her beautiful day at Ballyscullion Park. Grainne also chose the Rewritten bridesmaids Florence dress for her bridesmaid. 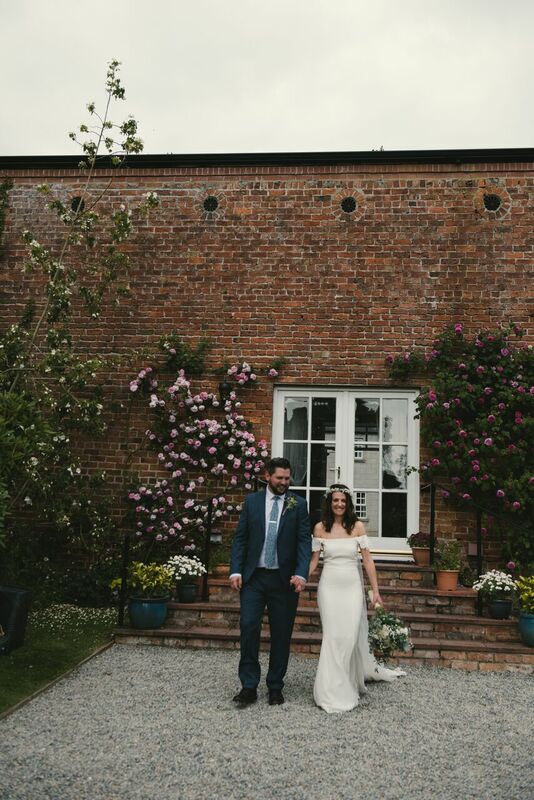 We love how Grainne styled her dress, her shoes working perfectly with the crochet trim and adding a leather jacket to switch up her look. With stunning florals, (including that gyp crown!) 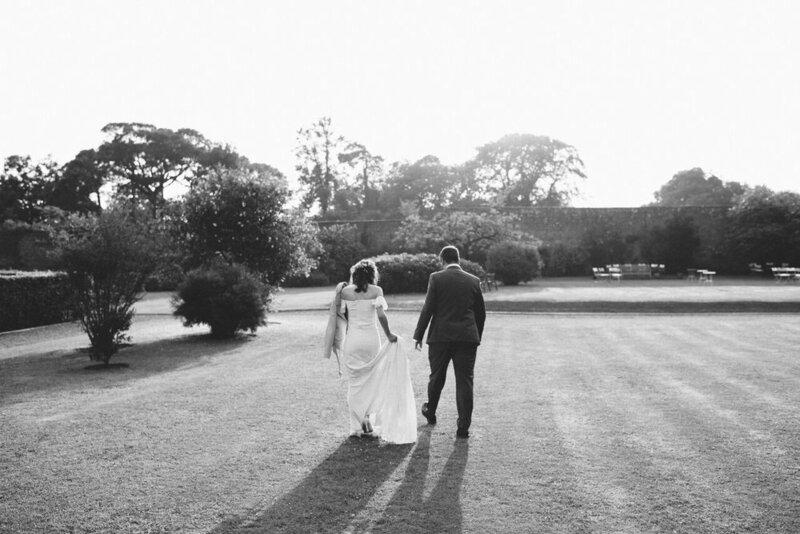 and Grainne’s effortless styling, we cannot get enough of these images. Paula Gillespie captured the day perfectly, as always! 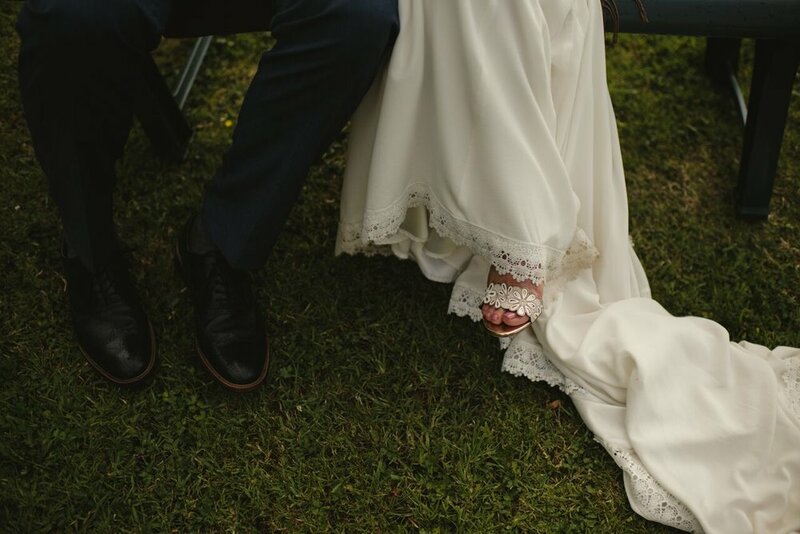 If you love the Kemp dress as much as we do and want to see it for yourself, get in touch to make an appointment!